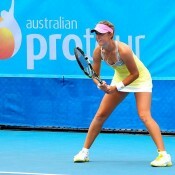 The Australian Pro Tour encompasses 27 weeks of competition, more than USD$1,100,000 in prize money and over 15,105 World ranking points. 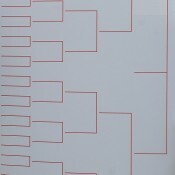 Sorry, there are currently no tournaments. 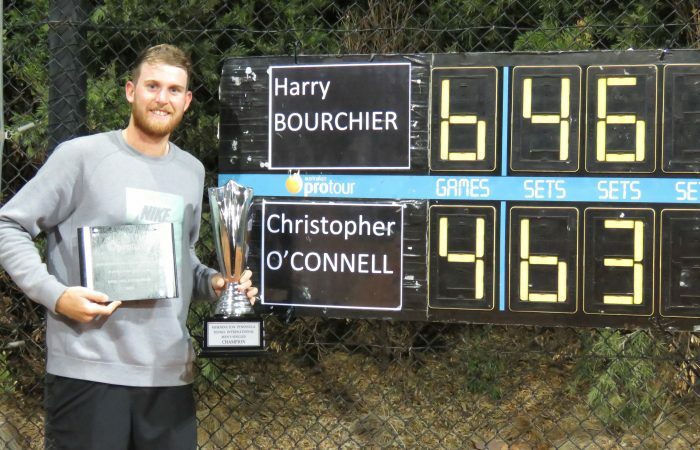 Harry Bourchier has made it consecutive Australian Pro Tour titles, claiming his second Mornington title in as many weeks. 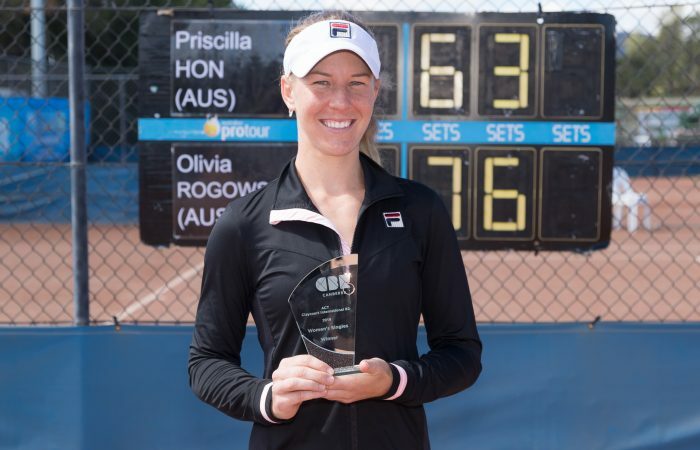 Olivia Rogowska extends her impressive record in the nation’s capital, claiming the Canberra #2 title on Sunday. 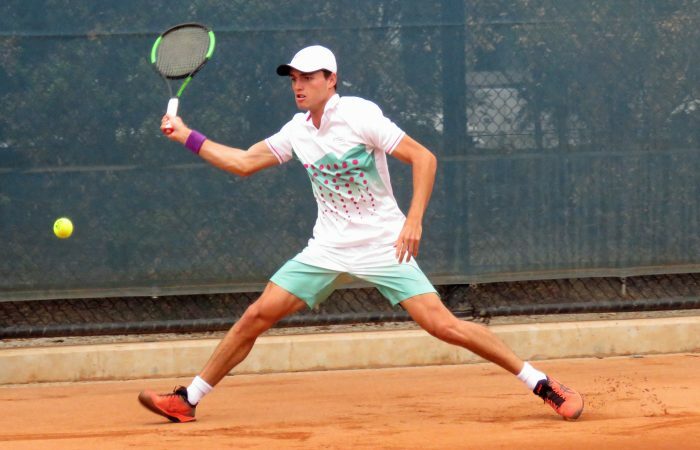 Chris O’Connell has upset top seed Jacob Grills to join Harry Bourchier in the Mornington final for the second consecutive week. 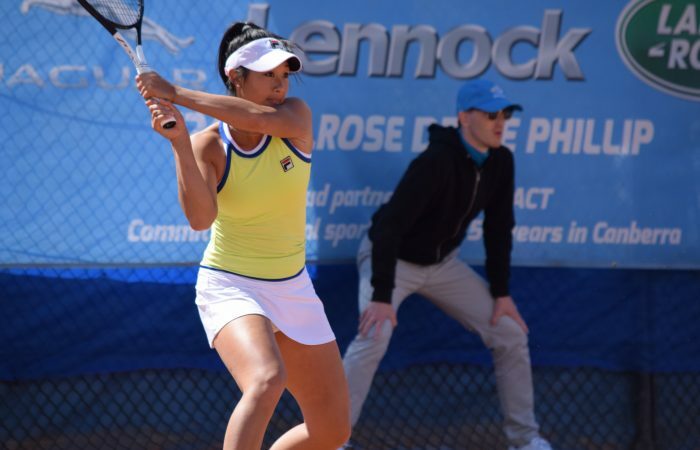 Top seed Priscilla Hon makes quick work of her Japanese opponent and now faces Olivia Rogowska in Canberra #2 final. 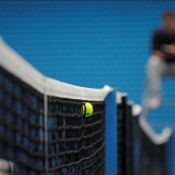 Thank you to our Government, Council partners, Member Associations, venues and Sports Marketing Australia.